South Harwich – We invite everyone to visit our open house at 27 Robert Road on February 28 from 12:00 PM to 2:00 PM. South Harwich – We invite everyone to visit our open house at 27 Robert Road on February 27 from 12:00 PM to 2:00 PM. • 2,800 sq. ft., 3 bath, 3 bdrm 2 story – $799,500. Wood clapboard, Azek trim, Anderson tilt-in windows with grills hidden in glass, side lights at front door, transom windows over garage doors, 30-year roof shingles. Dennis Port – We invite everyone to visit our open house at 158 Upper County Road on February 21 from 11:00 AM to 1:30 PM. • 1,218 sq. ft., 2 bath, 3 bdrm single story – $325,000. Dennis Port – Antique Half Cape – Modern Facilities. 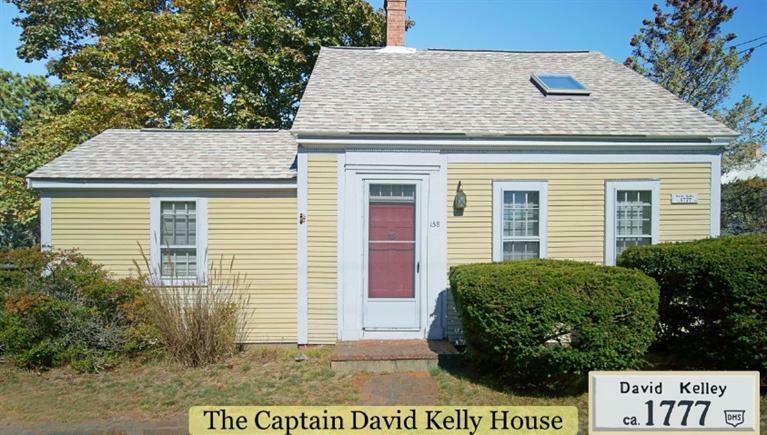 You’ll love this fine example of Cape Half House architecture (DSHD). Beamed ceilings, wide pine floors, clawed bath tub, old & big fireplace. Huge yard with flowers & fruit trees. 14’*14′ carriage house with electricity. Restored & updated in 1988 with modern conveniences. 4 skylights, modern cabinets & tiled counters, 1st-floor laundry with washer/dryer. 1st-floor bedroom. Hooked up to the internet & cable. The mechanicals are modern & in good working order. Huge, flat yard totally fenced in. 22’*10′ deck renovated this fall. Roof retiled this fall. On Cape Cod a house is a destination. Less than mile from downtown Dennis Port. Less than mile from a public beach on Swan Pond. Just over 1 mile to Sea St. Beach on Nantucket Sound. This rare house can be your multi-century Cape Cod Destination. South Harwich – We invite everyone to visit our open house at 27 Robert Road on February 21 from 12:00 PM to 2:00 PM. South Harwich – We invite everyone to visit our open house at 27 Robert Road on February 20 from 11:00 AM to 2:00 PM. North Dennis– Bring your sweetheart to this Valentine’s Day open house at beautiful 50 Hall Street! February 14 from 12:00 PM to 2:30 PM. 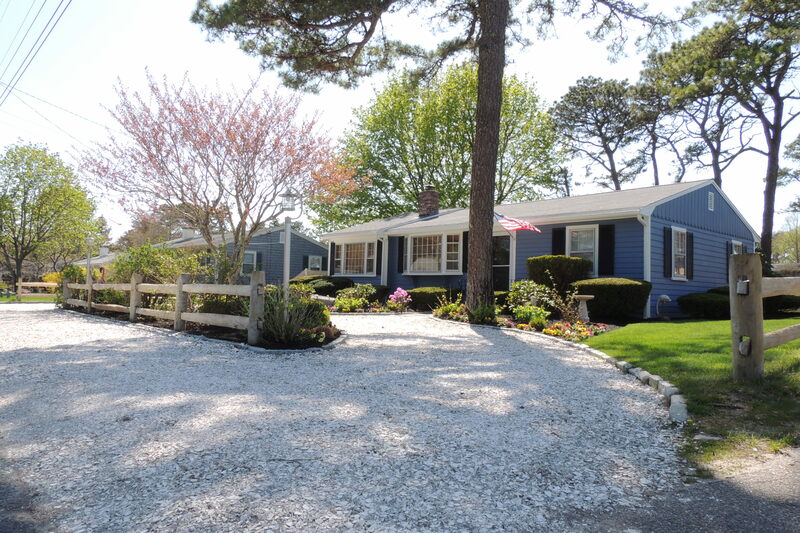 Dennis Port, MA– This home is Ready to Enjoy! Walk to the beach from this fantastic spot. We invite everyone to visit our open house at 55 Cornell Drive on February 7 from 11:00 AM to 1:00 PM.